Unless you have enough money to pay cash for your dream home, you will be working with a mortgage lender. While hiring a capable mortgage broker can make the whole process of buying a house smooth deal, they can also help you with finding the best interest rates and best prices. The difference between mortgage bankers and mortgage brokers is determined by the source of funds for funding the loan. Mortgage bankers fund loans with money from their own company. Whereas mortgage brokers don’t have the ability to fund loans; the money for funding a brokered loan comes from a third-party mortgage banker. The Mortgage Mark Team is a mortgage banker because our company, HomeBridge Financial Services, wires its money to the title company to fund the loan. 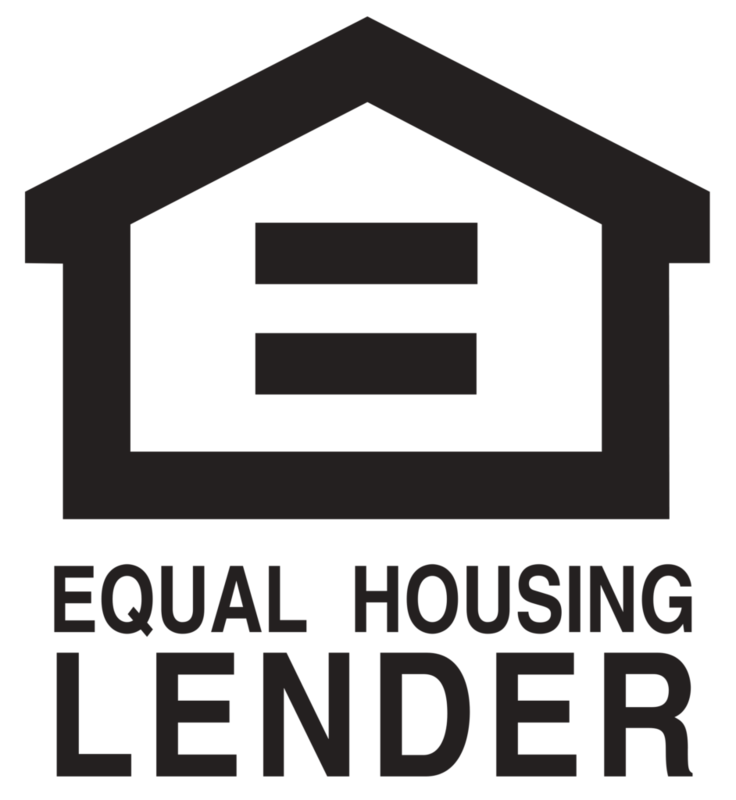 The funding source for loans originated by mortgage brokers loans comes from a mortgage lender (such as Chase, Wells Fargo, etc.). The source of those funds is determined by where the mortgage broker locked the rate and sent the loan for underwriting. Mortgage bankers typically have a bit more control of the mortgage loan process. Mortgage bankers, like HomeBridge, employ most of the operational professionals that work on a loan (like the Processors, Underwriters, Closers, etc.). Mortgage brokers are typically very small companies – so small that they can be often be only one or two people. In their loan process they send a file to a mortgage banker (like HomeBridge, Chase, Wells, etc.) for underwriting and closing. It onus then falls on that mortgage banker’s operations to execute and ensure the loan can close on-time. The difference between a mortgage banker and mortgage broker has little to do with mortgage servicing. A mortgage servicer is a company that “services” the loan by collecting monthly payments from the homeowner. They are the point of contact for the homeowner after closing a home loan. Mortgage brokers can’t be mortgage servicers. The mortgage servicer will most likely be the company that the loan was “brokered” to by the mortgage broker. In other words, the company that underwrote the loan and sent the money to title will most likely be your servicer. Mortgage bankers may close and fund a loan with their own money but that doesn’t necessarily mean they’ll be servicing the mortgage. 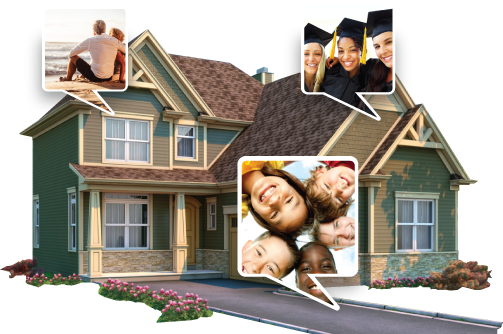 HomeBridge Financial does service the majority of the loans we originate. It is worth noting that many mortgage bankers don’t service their loans. It takes a ton of capital to be a servicer which means smaller mortgage bankers typically sell off the servicing rights after closing. Once we’ve discussed your options, and how these various options may impact your overall housing and financial situation, it’s up to you to decide on which plan of action works best for you. I’ll be here to answer any questions and be a resource to you in any way I can. I’ll also coordinate the whole process with you and other professionals such as CPAs, CFP® professionals, attorneys, Realtors, builders, insurance professionals and other qualified advisers.